While your previous employers paid half of the Social Security and Medicare taxes credited to you, you are now responsible for paying both halves. That’s 12.4% for Social Security (up to $128,400 in taxable income for 2018 and $132,900 for 2019) and 2.9% for Medicare taxes. There are different formulas for figuring the tax depending on your legal structure, so consult your tax professional. If you are self-employed, you’ll have to pay quarterly taxes on your income. These payments include both your estimated income tax and projected Social Security and Medicare taxes. In 2019, quarterly payments are due on the 15th of April, June and September, or the first business day after, with the final quarterly payment for 2019 taxes due on January 15, 2020. Needless to say, you have to stay on top of necessary paperwork, from copies of all tax returns to exact records of your income and expenses. There are benefits, too, of business ownership. 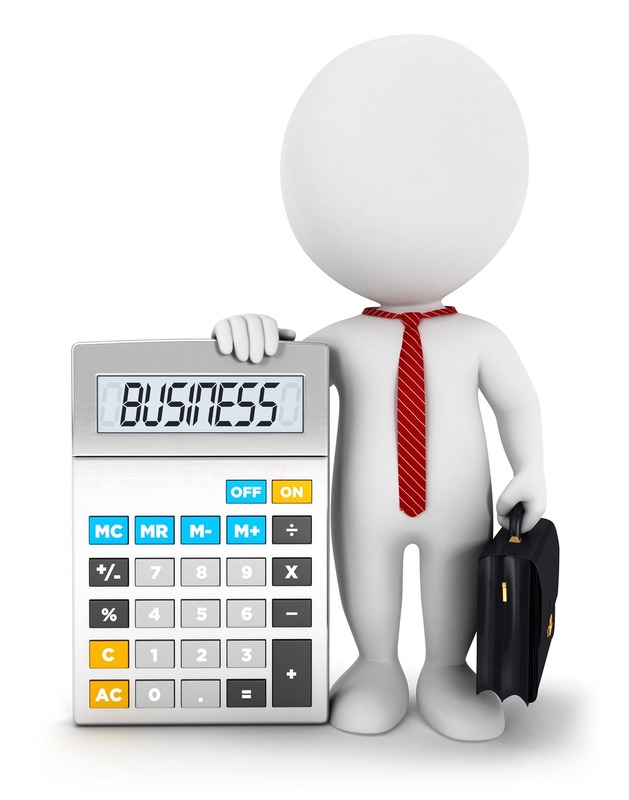 The cost of doing business, whether from your home office or a rented space, is deductible. Depending on your business structure, you might also deduct premiums paid for you and your family for health and dental insurance. One tax-advantaged benefit that may work for you now and later is a Simplified Employee Pension (SEP), which allows you to put away large amounts of money for your retirement. You can contribute to a SEP and deduct contributions from 2018 gross income up to your 2018 tax filing deadline, plus extensions. Talk to your tax professional to learn about this and other tax issues you might face.